Make your VBS amazing this year with these 4 New Kits for you to choose from! Check them out and order now while supplies last. Save $10 on *Starter Kit* orders using the designated codes before April 30, 2017. 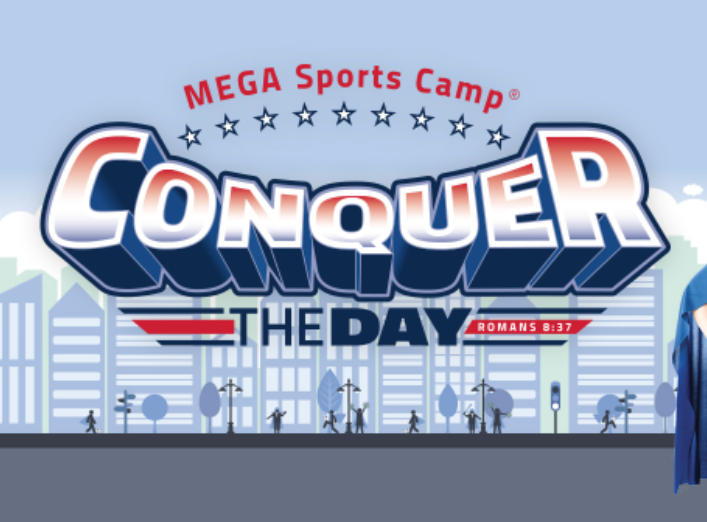 MEGA Sports Camp® Conquer the Day shows kids how to be superheroes through the choices they make every day in sports and in life. 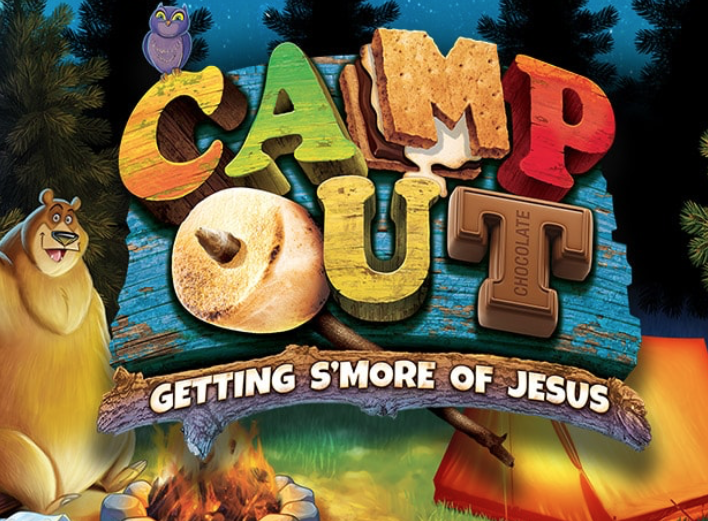 At Camp Out vacation Bible school, kids experience God’s Word in surprising and unforgettable ways! Each day, leaders reinforce one simple Bible truth—which makes it easy for kids to remember and apply to real life! 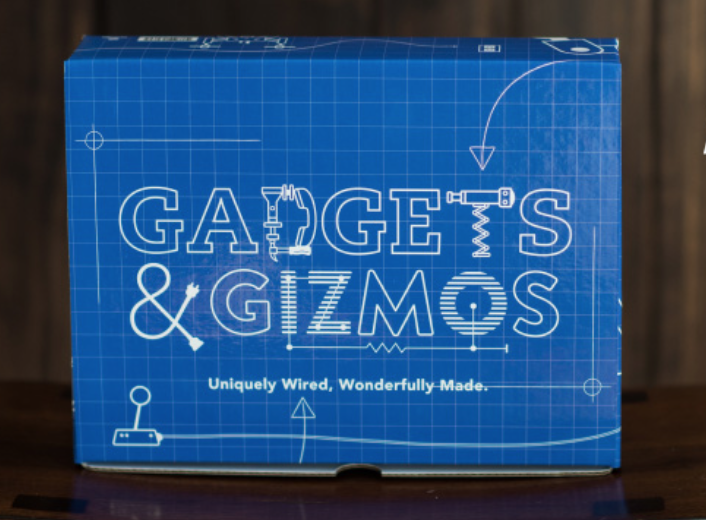 Imagine a world where curious kids become hands-on inventors who discover they're lovingly crafted by God. Spark creativity with interactive decoration and experiences. 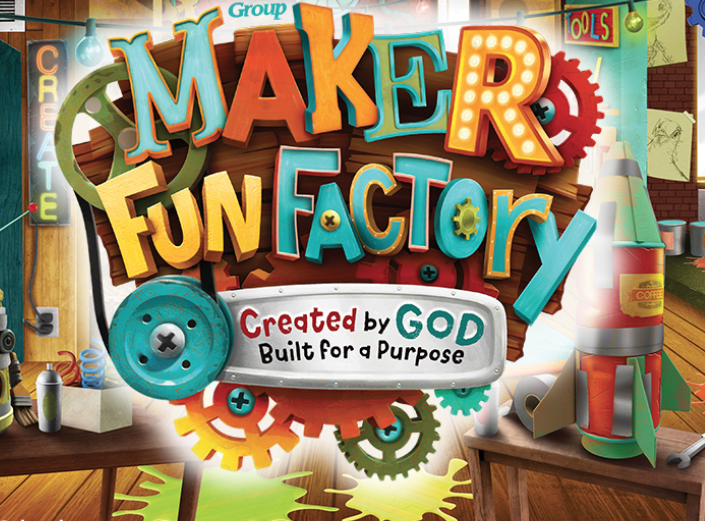 Maker Fun Factory Vacation Bible School transforms your church into a place buzzing with excitement! 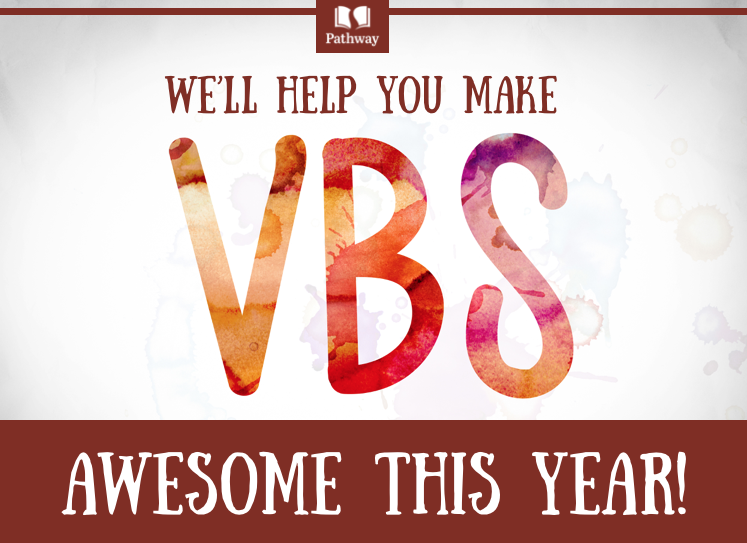 Make 2017 your best Vacation Bible School ever with the BRAND NEW VBS from Orange! We’ll be learning about how God made each of us in HIS image and unique at the same time! What an incredible way to show off God’s power by using the special way He made us to make a difference!